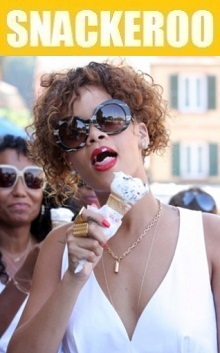 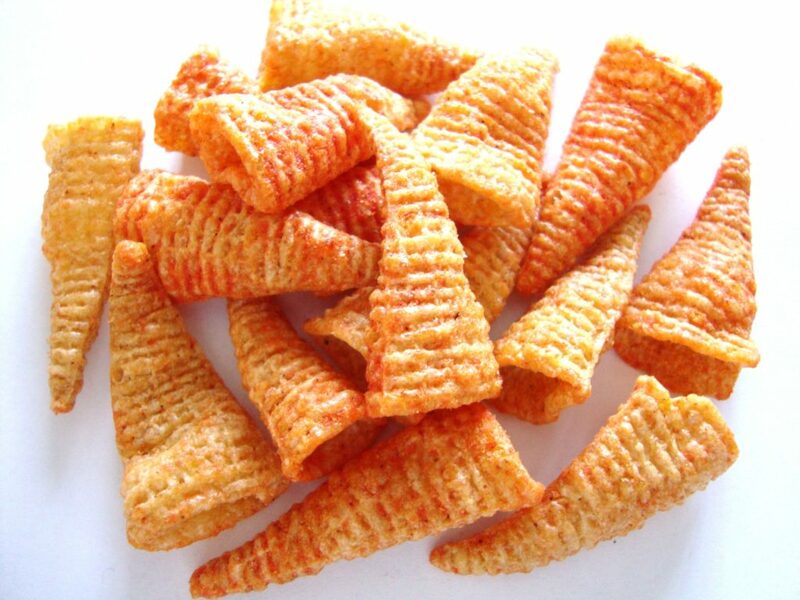 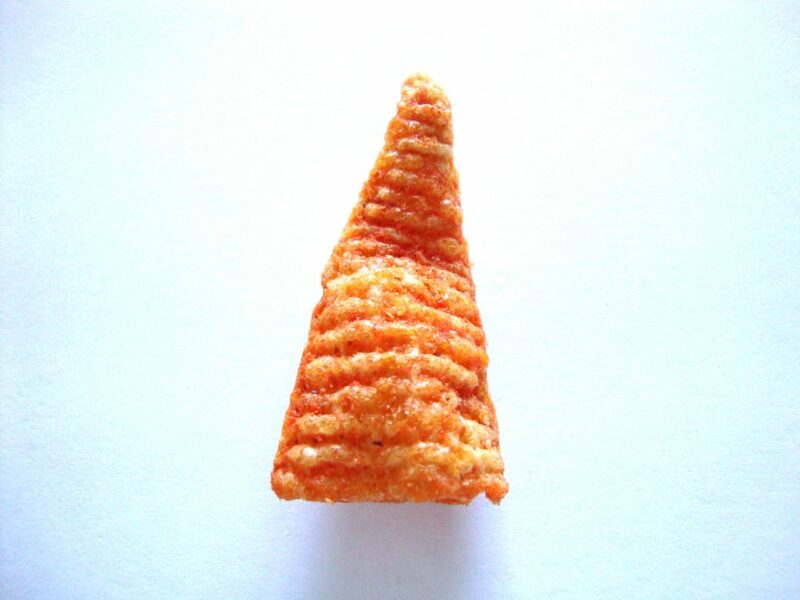 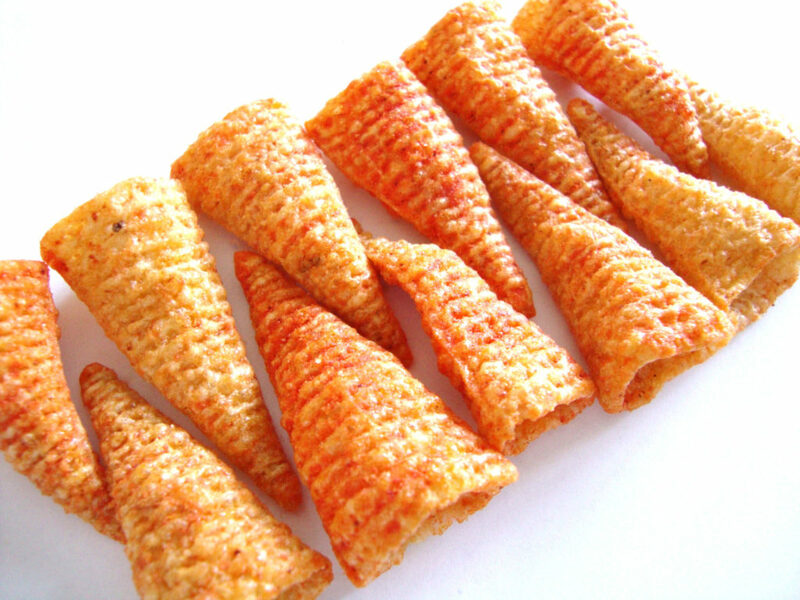 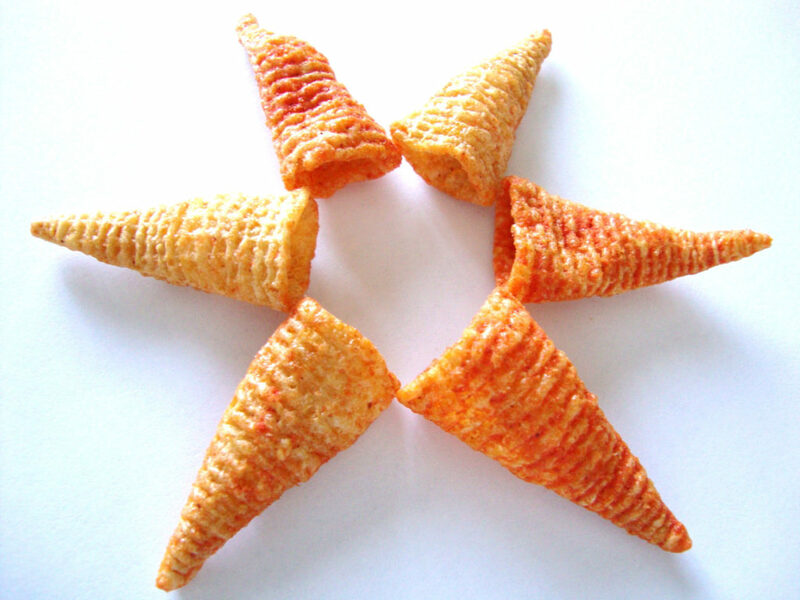 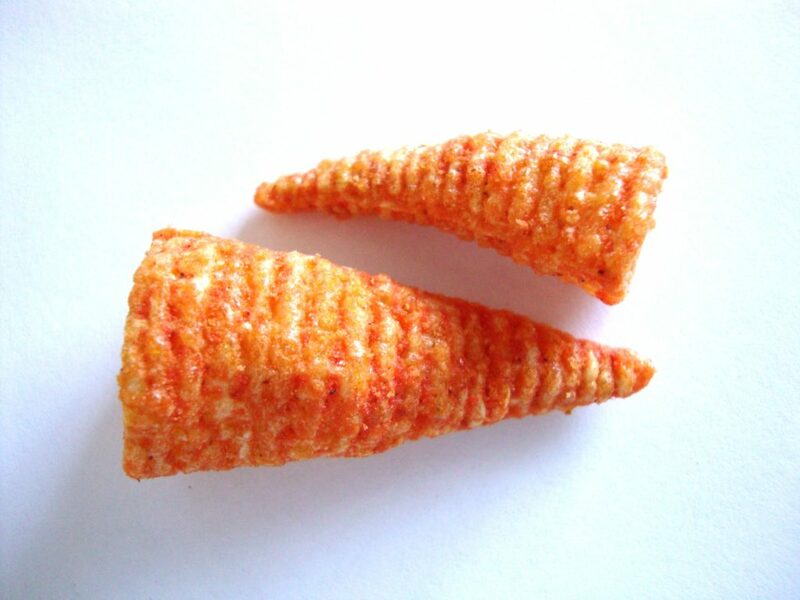 Bugles, the first cone-shaped corn snack, debuted in 1964! 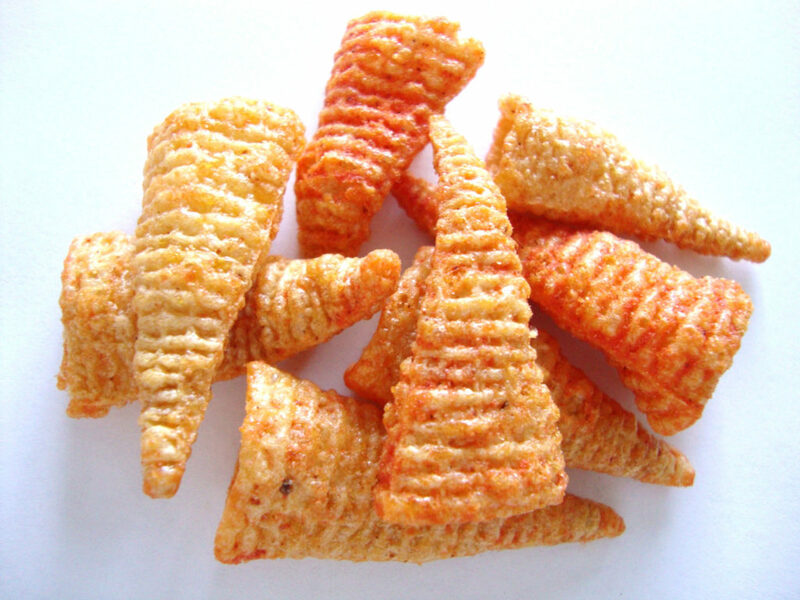 Posted in: Crisps. 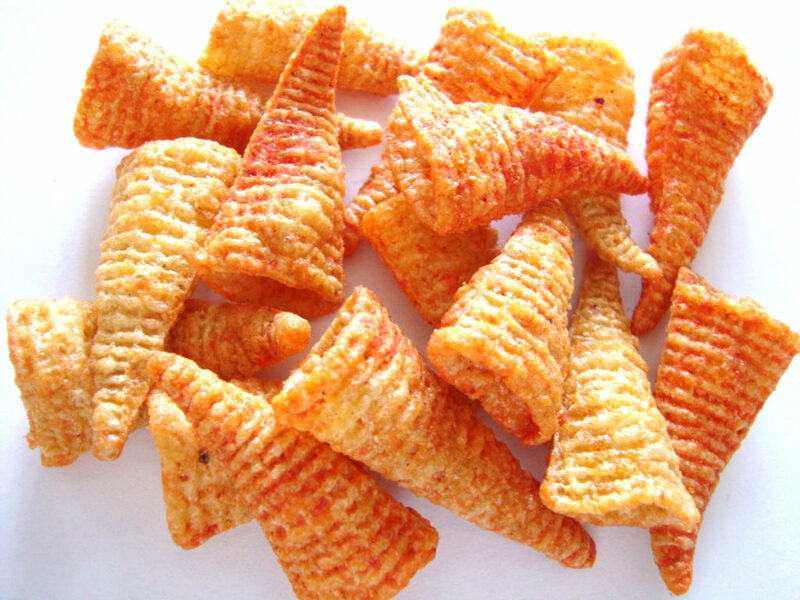 Tags: buffalo, bugles, corn, crispy, hot, snacks.